This year, another Tekko came and went before you could say Pocky. 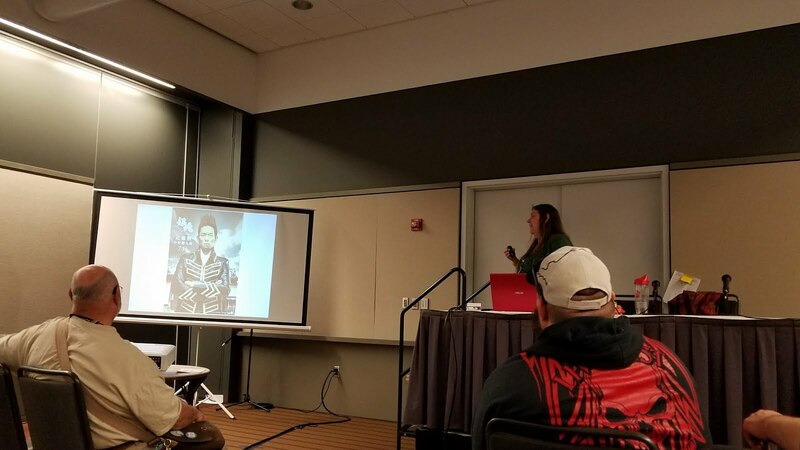 The one and only Japanese culture convention in Pittsburgh was everything I expected it to be with an extra dose of Jeff Nimoy, the guy who wrote, directed, and acted in my favorite show of all time. 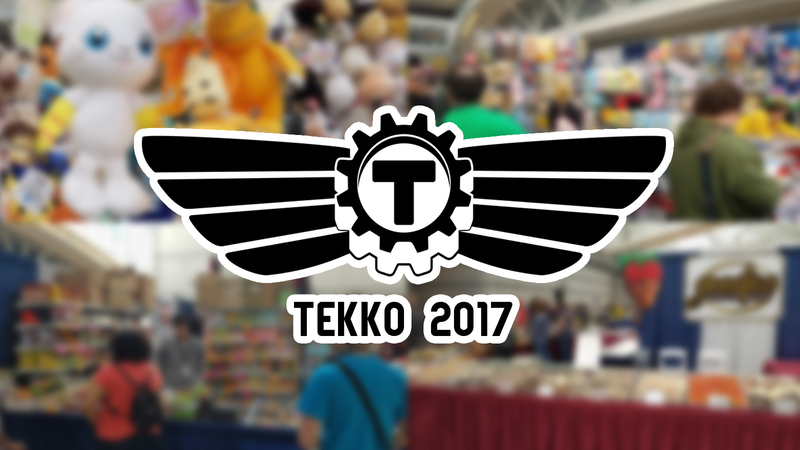 Tekko 2017 was a full three days of anime excitement with so much going on I couldn’t make time for everything I wanted to go to. History of Fox Kids was my first panel of the weekend, run by yours truly. I guess I can’t say it was fun and interesting without sounding biased, huh? Speaking as the panelist, I was very surprised by the turnout and even more surprised by who stuck around after I completed all of the material I prepared in a mere fifteen minutes. Even with the added trivia and a Q & A session, I only held the room for half of the hour I was allotted. Despite my brief rundown of over twenty-five years of history, lots of people came up to me and told me how informative I was. I’d definitely be interested in doing it again. 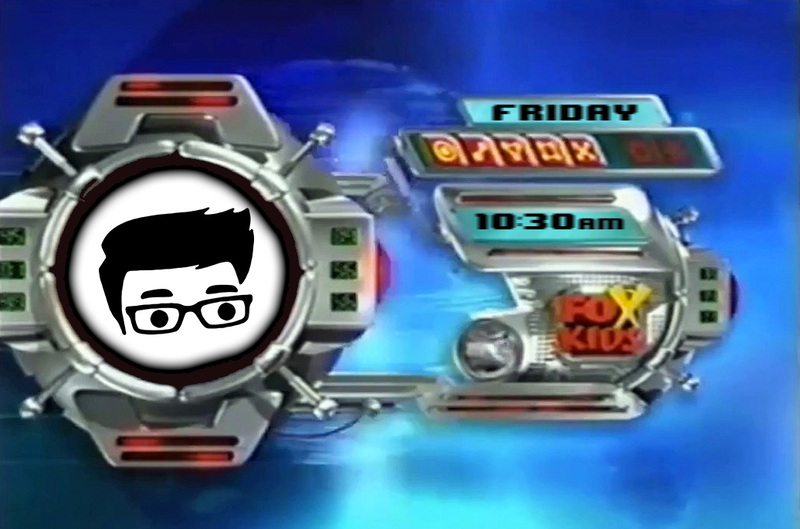 Maybe next time I’ll talk a bit slower, going in-depth and discussing more of the Fox Kids programming. 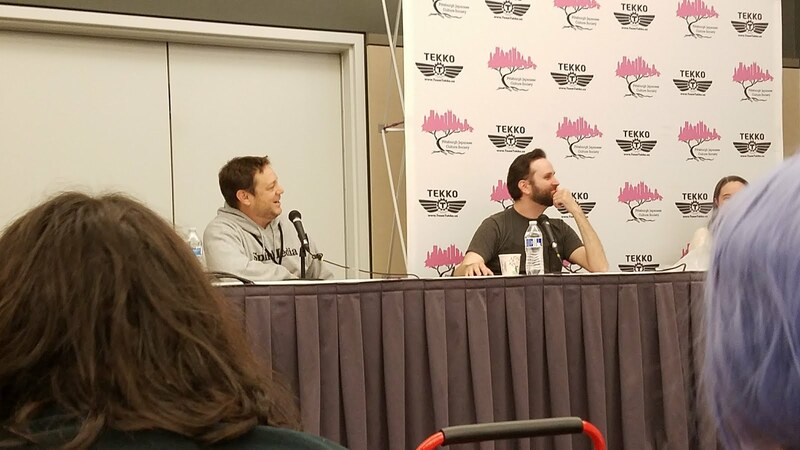 Directing for Anime was a panel featuring four of Tekko’s five voice actor guests. This was my first encounter with Jeff Nimoy, who recognized me right away and said he liked my Fox Kids shirt. The panel was very interested and if Jeff wasn’t there it probably wouldn’t have been the same. The usual Tekko guest is someone from Funimation. They all know each other and a lot of stories overlap. Jeff, an LA-based voice actor and director of mostly children-targeted properties with banana-pants behind the scene stories, really helped provide a different perspective of the voice actor world. After Katrina joined me Friday evening, we found a panel on Tsundoku, the Japanese term for purchasing and collecting books and then piling them up without ever actually reading them. There were lots of great ideas for how to stop yourself from adding to the pile and how to decrease the pile. There was mention of e-books creating a virtual tsundoku pile, which made me realize that the concept can also apply to gaming. Pretty much the only time I ever hear about Steam is people joking about their never ending library of games they’ve never played. Gintama - The Anime Fan’s Anime was an “I’m tired and just want to sit down” panel I found wandering around. It was run by Cynthia Crise, a friend of mine who usually does really good panels. 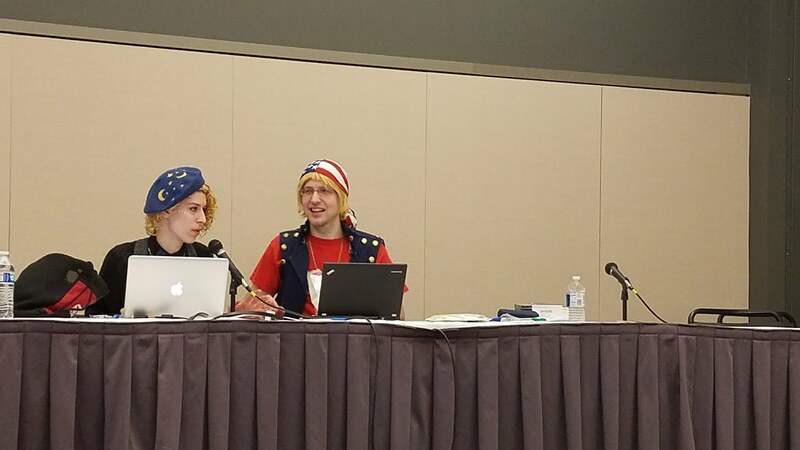 The panel basically served as a primer on Gintama, a sorta parody of shonen anime that features science fiction elements in an Edo period setting. It looks like a lot of fun, with a lot of goofy jokes that break the fourth wall and reference other anime. I’ve never given Gintama much thought, but now I want to check it out. 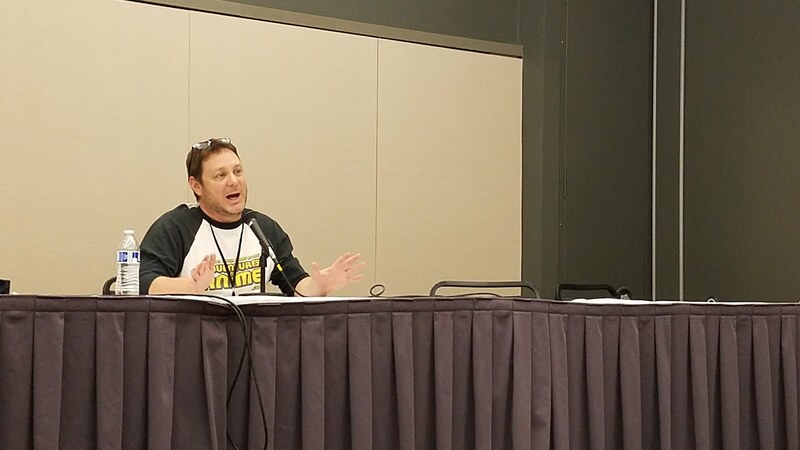 I somehow missed the Jeff Nimoy Q & A, which occurred during a time I was wandering the dealer’s room aimlessly bored, but luckily he had a Voice Acting 101 panel on Saturday night. At first, he joked about the title and said he was totally fine with just a normal Q & A, but people actually asked about voice acting. He had a lot of great advice and stories about working behind the anime mic. I first went to Yu-Gi-Oh! A to Zexal at Tekko 2015 and it was the most fun I’d had that year. I had to miss it last year, so I’m glad I got to attend again this year. A to Zexal is a fun, informative, thought provoking, educational, mindbending, wild adventure through 26 fun topics that relate (in some way or another) to Yu-Gi-Oh!, a franchise that alone is pretty weird. Incorporated in the panel is trivia questions that add to the fun. This year they changed things up and allowed members of the audience to ask questions, and they had a crazy algorithm on a laptop to decide who got what points. It made no sense. I loved every minute of it. 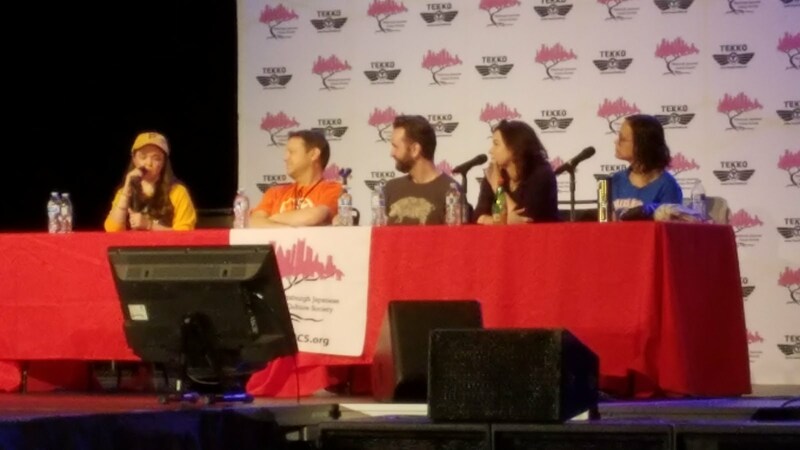 My final panel of the weekend was Voice Actor’s Nerd Out, where all five of the voice actor guests got on stage and just nerded out about all the stuff they’re nerdy about. It was fun to see the guests feel more like “real people.” They weren’t talking about driving up to the offices of Funimation or partying with Goku and Naruto. They were just geeking out about things like cartoons and comics. Other usual Tekko attractions were present this year. A big room full of artists and vendors, a big room full of video games, etc. 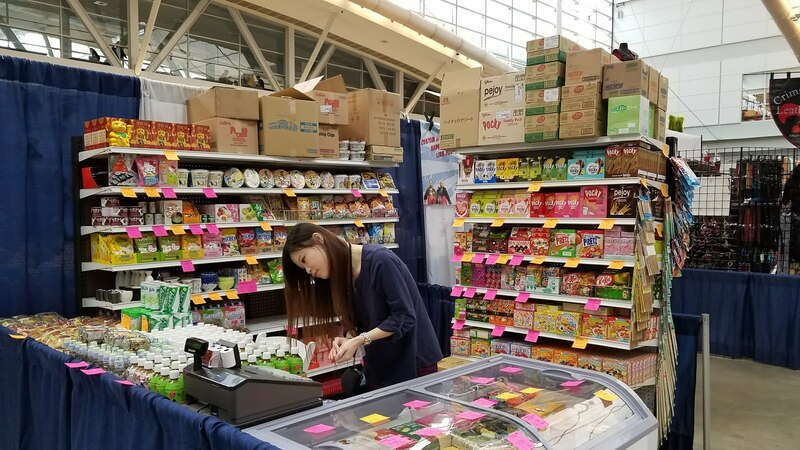 I think this may have been the first year a “no food” rule was lifted because many, many vendors were selling Japanese goodies. While some may have had a few flavors of Pocky, others were dedicated to selling Japanese snacks and treats. This was my fourth Tekko and I had a lot of great experiences. Finally getting to meet Jeff Nimoy was the highlight of my weekend. Tekko is always a great time to catch up with old friends, learn something new, and geek out for a few days. In my heart, I didn’t want it to end. In my legs, back, and feet I was so glad when it was over,but now I can’t wait for next year.